The mom and baby were the first confirmed fatalities from Florence, which hit the Carolina coast as a Category 1 hurricane Friday morning. 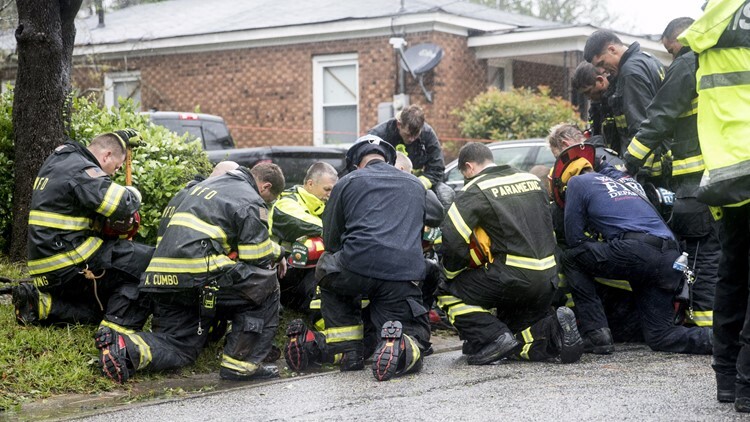 It was a moment of peace during a day of devastation. The two, along with the father, were trapped for several hours as firefighters tried to rescue them. 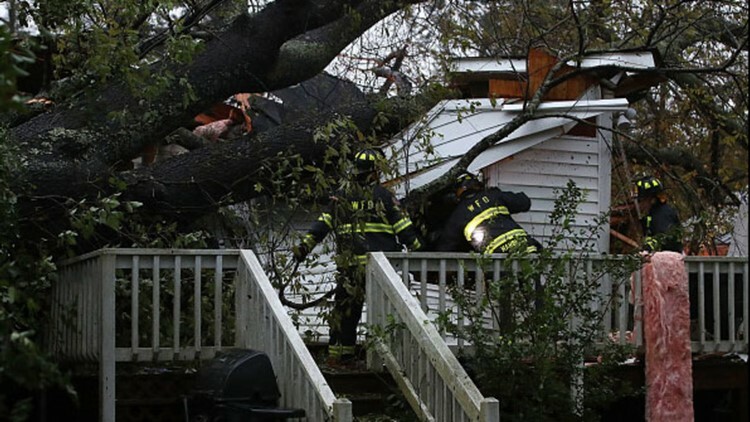 The "intense rescue effort" included firefighters and FEMA volunteers, and was made difficult due to the large size of the tree, according to Chief Jon Mason with the City of Wilmington Fire Department. Firefighters used heavy lifting, air bags and saws in an attempt to free the family. Both bodies have now been recovered from the house. The father was taken to New Hanover Regional Medical Center for treatment. Officials did not know his condition as of 3:30 p.m. Friday. The mother and baby are among five storm-related deaths.